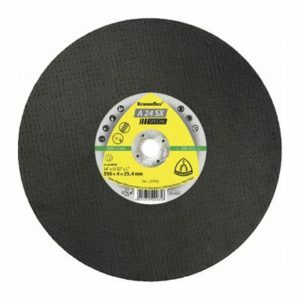 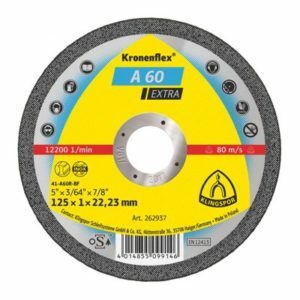 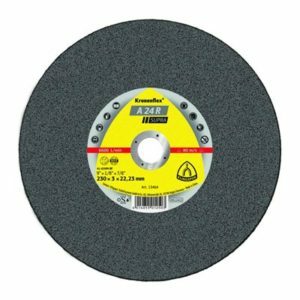 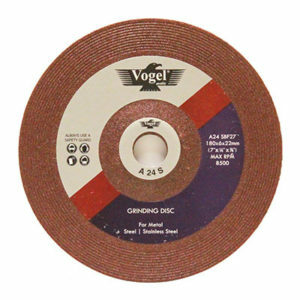 Our standard 4 inch Vogel grinding disc measures 100x6x16 mm, and has proven itself to be a staple workhorse in many companies, factories, and workshops for its outstanding grinding performance. 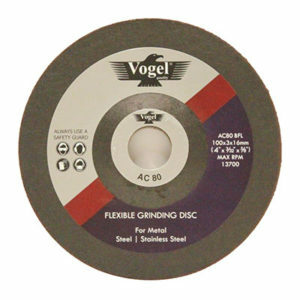 Engineered with a focus on efficiency and safety, our 100×6 grinding disc is the reliable product you can count on for your metal grinding applications. 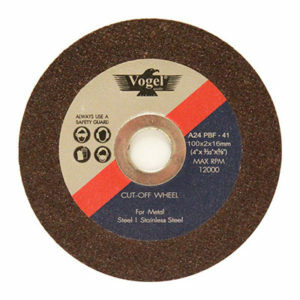 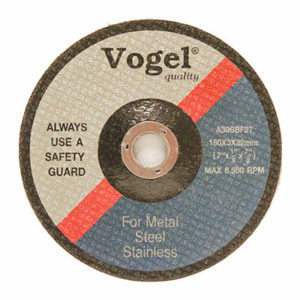 Vogel 100×6 grinding disc is especially suited for use on steel and stainless steel, in all major surface grinding applications, as well as for burr removal and edge bevelling. 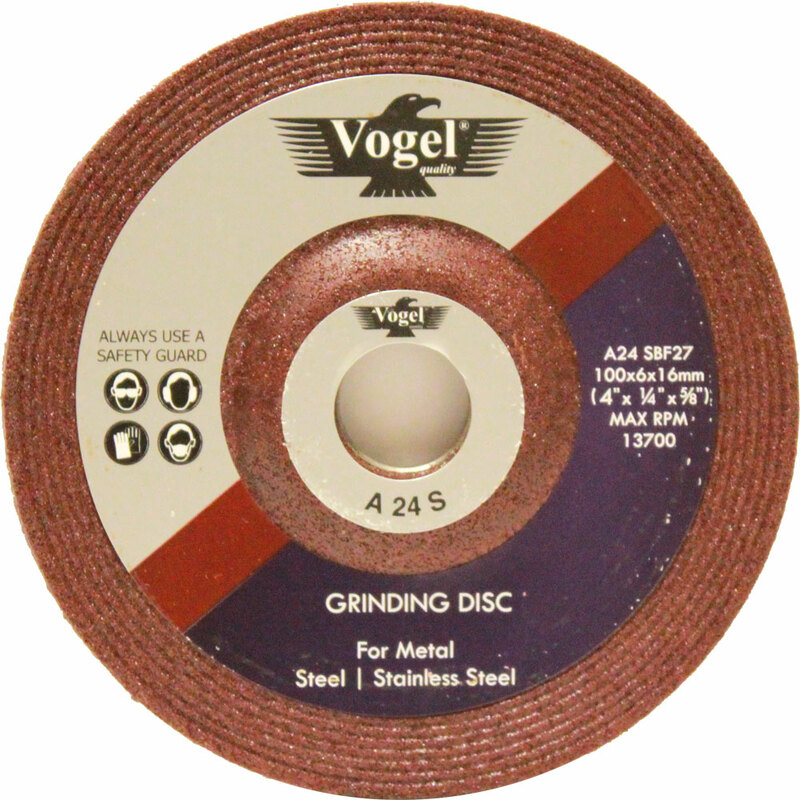 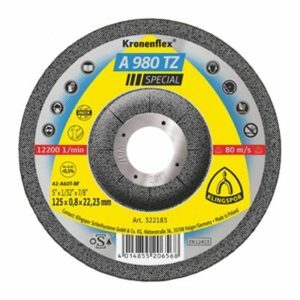 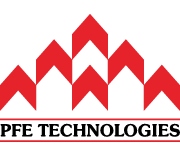 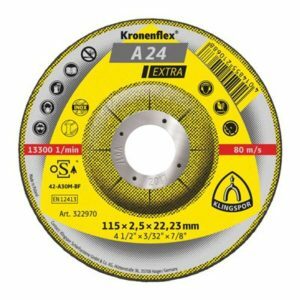 This product has a depressed centre and can be used with most standard handheld angle grinders. 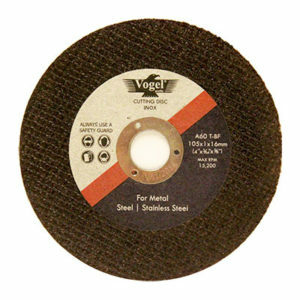 Dimensions (inches) 4" x 1/4" x 5/8"